Individuals and families may apply for all public assistance programs (Maryland Children's Health Program/Care for Kids (limited access), Food Stamps, Temporary Cash Assistance (TCA) and Temporary Disability Assistance Program (TDAP), Child Care Subsidy, Rental Assistance and Maryland Energy Assistance Program or (MEAP). Referrals for medical and dental assistance, furniture, food, and other agencies and nonprofits that provide services may also be accessed at the site. The NON Community Connectors have access to interpreters who speak over 200 languages to assist customers. The Connectors also schedule Wednesday appointments for an Emergency Services social worker who sees individuals and families facing eviction, utility cut-off/utility assistance (MEAP), foreclosure or need rental assistance. To make an appointment for Emergency Services, for the following zips: 20877, 20878, 20812 - 20818, 20824, 20827, 20830, 20832 - 20833, 20848 - 20854, 20856, 20860 - 20862, 20895 - 20896, 20902, and 20906, call: 240.777.4448. 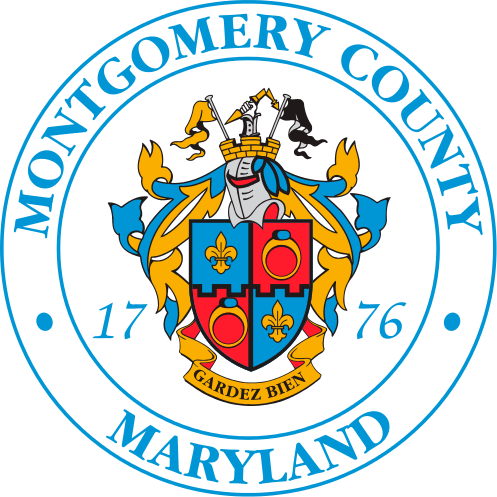 Customers in other Gaithersburg or Germantown zip codes must go to the Upcounty Regional Services Center on 12900 Middlebrook Road in Germantown, 20874.